Philadelphia, PA – On Thursday, July 22 at 7 pm, Chef Jose Garces will continue his ongoing series of Craft Beer Dinners at Chifa when he hosts Brewer Brian O’Reilly from Sly Fox Brewing Company. 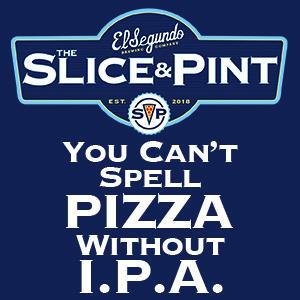 The event will feature four-courses of Chifa’s inspired Latin-Asian cuisine paired with O’Reilly award-winning beers. 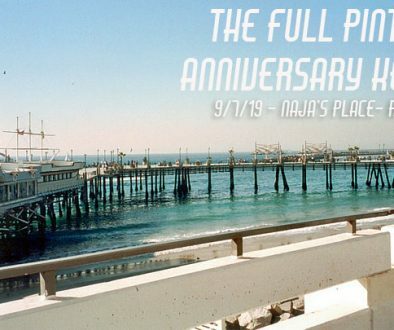 The cost will be $65 per person, excluding tax and gratuity. Space is limited, and reservations are required. 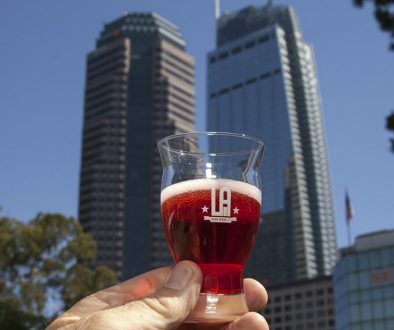 “Chifa’s food is particularly well-suited to pairing with full-flavored craft beers, and these beer dinners are a fun way to enjoy some excellent local offerings alongside innovative dishes,” says Chef Garces. The Sly Fox menu will include: Citrus Marinated Kajiki (Pacific Blue Marlin) with 5-spice crumble and baby vegetables paired with Royal Weisse Ale a medium-bodied Bavarian style wheat beer; Summer Curry Prawns paired with Saison VOS, a Belgian style farmhouse ale; Braised Short Ribs served with Peruvian succotash paired with 113 IPA a bold and spicy hoppy beer; and for dessert Malted Pound Cake with strawberries and Incubus syrup paired with Incubus, Sly Fox’s golden triple. 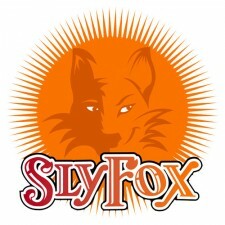 To make a reservation for the Sly Fox dinner, call Chifa at (215) 925-5555. 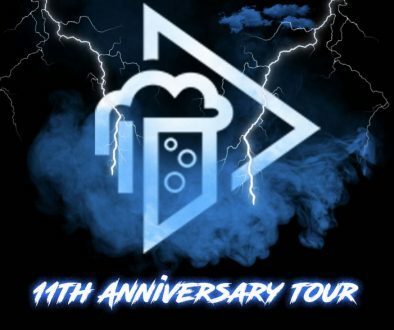 The Craft Beer at Chifa Dinner Series will continue on Thursday, August 5 with Brewmaster Garrett Oliver of Brooklyn Brewing Company and on Thursday, September 30 with Founder Tom Kehoe of Yards Brewing Co.
Sly Fox Brewing Company was formed in 1995 as a brewpub in Phoenixville. 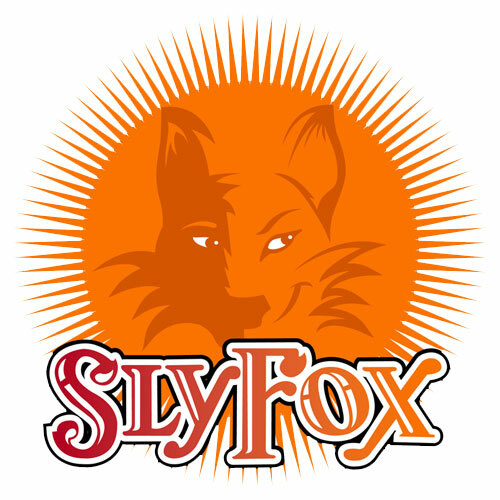 Today that brewpub and a production brewery and restaurant in Royersford have helped make Sly Fox one of the best known names on the Pennsylvania beer scene; it became the first brewery in the Mid-Atlantic region to can its beers in 2006, making it one of the early advocates of a trend which is now being embraced by craft brewers around the county. Chifa is open for dinner seven days a week beginning at 5 p.m.; dinner is served until 10 p.m. Sunday through Thursday and until 12 midnight on Friday and Saturday. Lunch is served from 11:30 a.m. until 2:30 p.m., Monday through Saturday. For more information about their upcoming beer dinners, or to make a reservation, please visit www.chifarestaurant.com, or call (215) 925-5555.